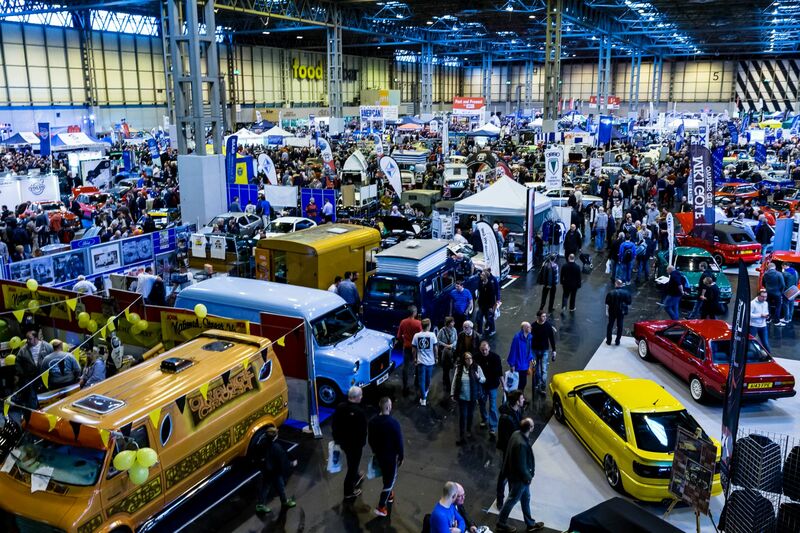 The NEC Classic Motor Show takes place from Friday 9 to Sunday 11 November 2018 – and we’ve got the whistle-stop guide for all who want to attend. The Wheeler Dealers Discovery Live stage should be one of the coolest attractions of the show. 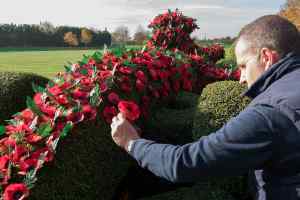 Mike Brewer and Ant Anstead from the TV show will be joining a host of other motoring personalities, including Jimmy DeVille of Goblin Works Garage and Paul Cowland from Salvage Hunters. Mike will be setting the Practical Classics Practical Challenge to Ant and writers from the magazine. Their task will be to assemble a fully working car from a box of bits, and fire it up before the show ends on Sunday. The Silverstone Auctions sale is bursting with curious classics of all vintages. It’s sure to be one of the coolest attractions at the NEC Classic Motor Show. 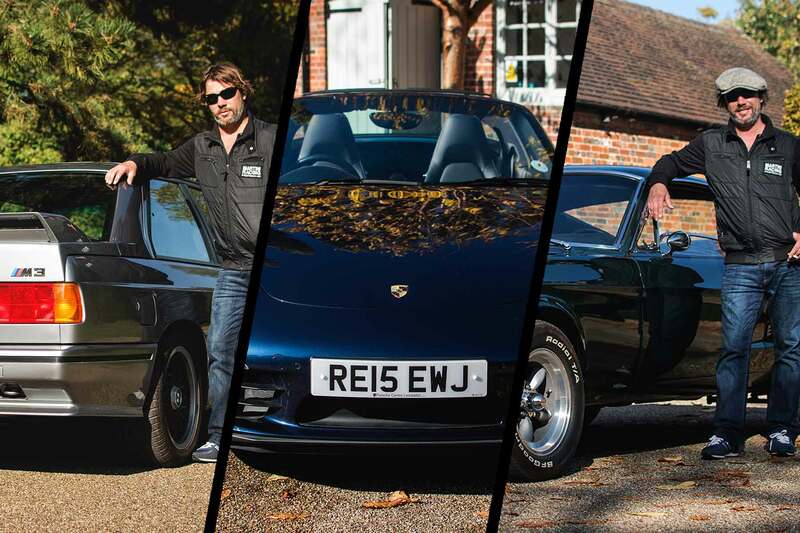 A selection of cars from Jamiroquai rocker Jay Kay’s collection will be hitting the block, along with Jenson Button’s old V10 BMW M5, a unicorn VW XL1 and hundreds more. Memorabilia, parts, clothes and other such trinkets are also up for grabs at the auction. Porsche GB set a selection of dealers and specialists an epic challenge: to restore a classic Porsche to better-than-new condition. A smattering of 911s, Boxsters and front-engined sports cars all feature – each one painted in 918 Spyder ‘Liquid Metal’ silver. Many also have Porsche Classic retro-fit sat nav and alarm systems. You can drive some of the most iconic cars in motoring history with the Hero events Arrive and Drive Classic Car experience. All you’ll need is a clean licence, to be over 25 (or under 70) and to have the confidence to get behind the wheel. You get four miles of driving around the NEC and you can either drive or be a passenger. There are two groups – A and B. The former costs £65 to get behind the wheel, the latter £47. Both cost £32 for a passenger ride. Group A contains a 1968 Jaguar E-type, a 1990 Lancia Delta Integrale and a 1958 MGA Roadster. Group B is headed by a 1969 Lancia Fulvia Sport Zagato, with an MGB and Triumph TR3/TR4 also available. 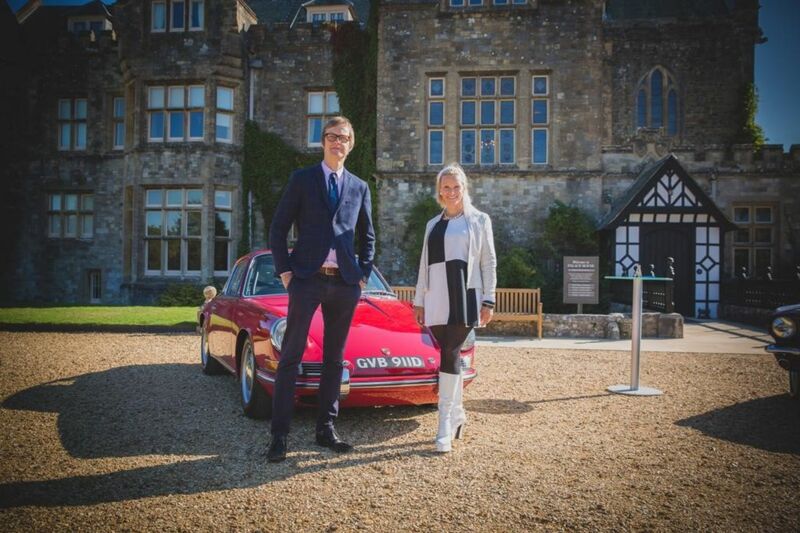 Vicki Butler-Henderson and Alex Riley will be on hand at the NEC Classic Motor Show to introduce their new TV show. 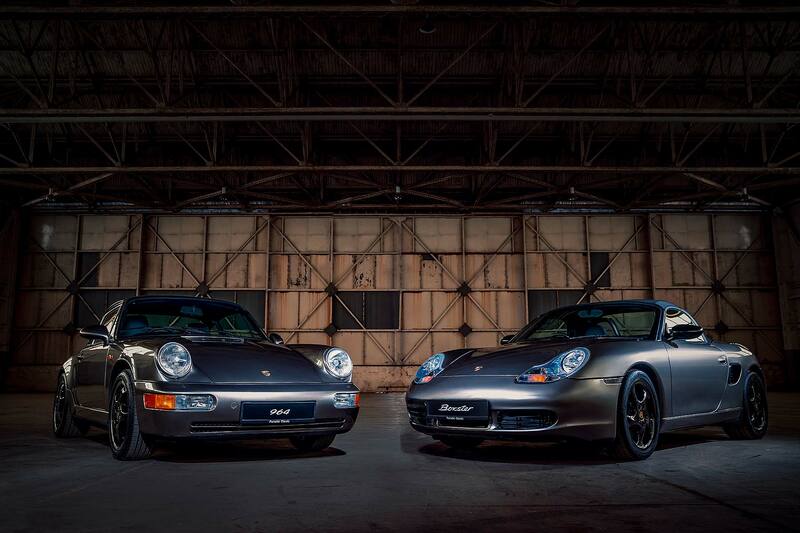 The Car Years involves the pair picking two cars from a particular year and attempting to convince a panel of judges their car was that year’s car of the year. The first episode features a Ford Mustang and a Porsche 911 – both from 1964. Other highlights at the NEC include the Meguiars Best of the Best showcase and the Lancaster Insurance Pride of Ownership competition. It should add up to a great weekend of classic-themed fun.